High school harbors four crucial formative years. Teenagers are on the cusp of adulthood, looking forward to college and careers in the near future. So how do you provide your child with the most opportunities? If you’re disillusioned with the public schools in your area, consider an independent school education. Independent schools typically offer smaller class sizes for individual attention and grant academic freedom for a diverse curriculum. 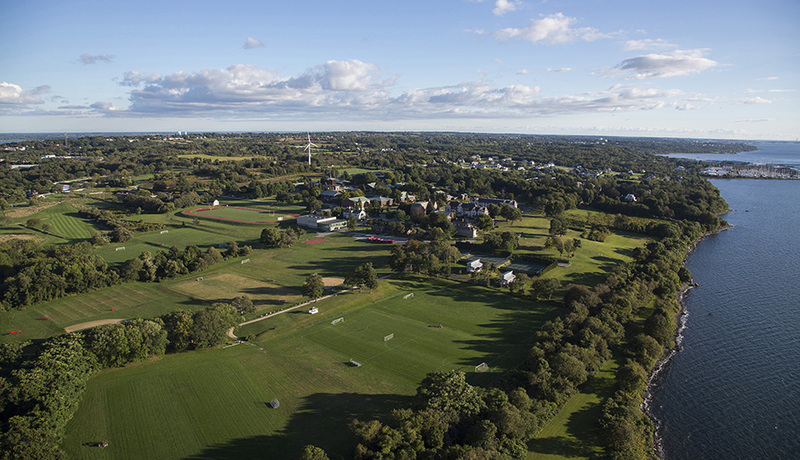 A boarding school option offers an even more in-depth student connection by creating a close-knit community on campus. With so many independent schools out there, you should keep three key elements in mind. Find a school that values character development. 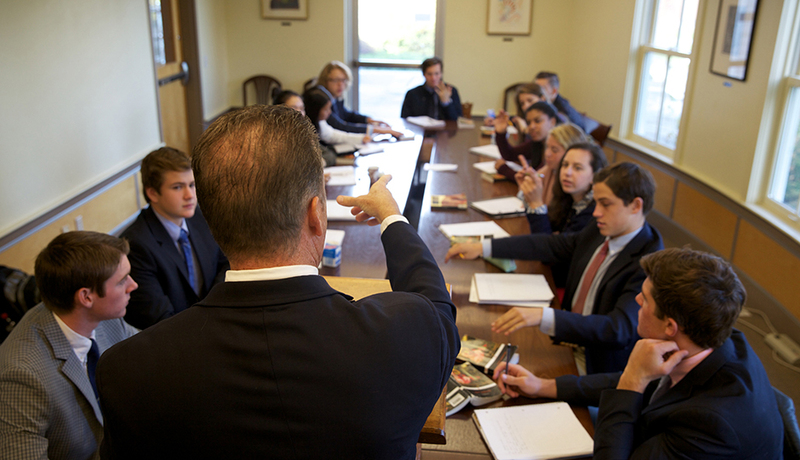 At Portsmouth Abbey School in Rhode Island, teachers encourage students to reflect inwardly in their academic pursuits. By asking themselves who they are, where they’re going, and how they plan to get there, students gain a better understanding of how they affect the world around them. The Portsmouth Abbey mission statement centers on helping students grow in knowledge and grace with “reverence for God and the human person, respect for learning and order, and responsibility for the shared experience of community life.” With a 6:1 student to faculty ratio teaching 78 courses, students develop a solid foundation in a variety of subjects but also have access to a depth of courses in their areas of interest. Both arts and athletics should be well represented. Too often, public schools show favor to athletics over arts or vice versa. It’s important for teenagers to have ample opportunities to explore all extracurricular activities and learn to lead a balanced, well-rounded life. How will they ever know what they love if they can’t try everything? 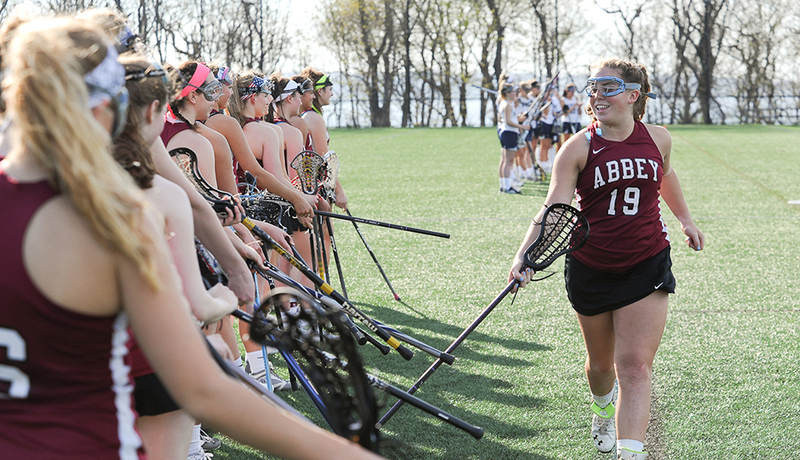 Portsmouth Abbey boasts an impressive list of athletic teams, with recent championship wins for softball, lacrosse, tennis and soccer. Arts at the Abbey ranges from performing arts options for actors, singers, musicians, and dancers, and caters to visual artists with their McGuire Fine Arts Center studios for painting, drawing, ceramics, and sculpture. Your teen needs to feel welcome in his or her learning environment. Remember that teens are still discovering who they are and who they want to be. Learning happens inside and outside the classroom; they need the space to mature and explore at their own rate in a diverse community of individuals. Portsmouth Abbey, representing 20 states and 15 countries, has many study abroad options including national and international fellowships and internships, a humanities program in Rome, a visual arts trip to Prague, summer sessions in Spain and an arts and culture expedition through Ireland and England. Portsmouth Abbey also stresses the importance of community service with service projects in Appalachia and Chile, in addition to local efforts. Sit and talk with your teen about what works best for him or her. 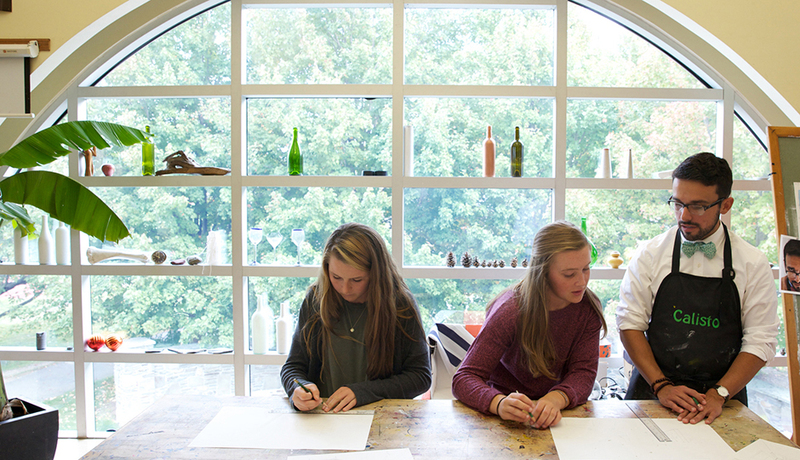 Schedule a visit to an independent school and allow your teen to experience the campus first-hand. The right high school is out there, ready to guide them on their path to self-discovery. For more information about the Portsmouth Abbey School admissions process or to schedule a tour, click here.